HDD Lab is an advanced data recovery lab in London providing wholesale data recovery services to other data recovery companies and IT support firms in the UK. HDD Lab has advanced data recovery lab facilities in London and employs highly experienced data recovery technicians capable of dealing with the most challenging and highly complex cases of recovering data from damaged internal or external Windows/Mac formatted hard drives, SSDs, RAID arrays, NAS drives, memory cards, USB memory sticks, digital cameras, CCTVs and video recording devices. HDD Lab has an excellent track record in data recovery and has consistently achieved 97.5% data recovery success and is trusted by corporate and private clients across the UK and Europe. HDD Lab conducts research and development into hard drives and all types of digital data storage devices in order to achieve the highest rate in data recovery. We serve both business and private customers. See what others think about us. HDD Lab employs highly qualified data recovery engineers and has hi-tech ISO-certified HDD lab facilities in London and works with many specialised companies, manufacturers, experts, universities and scientific institutions. Our data recovery technicians are Certified Data Recovery Professionals (CDRP). Applying advanced data recovery methods and the optimisation of workflows allows HDD Lab technicians to achieve the highest success rates in the industry in the UK. When your hard drive comes to our data recovery lab, first we have to analyse the damage and provide you with a quote. A detailed analysis and a written quote is emailed to you for your approval. Upon your approval of the quote, we start the data recovery process. 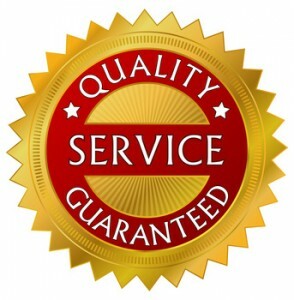 The important thing to remember about our service is that we do not charge for quotes or analysis or collection or delivery of your hard drive. All You need to do is to call us on 0203 633 2081 and we will arrange for a FREE collection or you can bring your hard disk to us. If you decide not to go ahead with the data recovery after you have been given the analysis and the quote, you can take away your hard disk or your laptop computer without any charge. Our data recovery services extend to all users – individual home users, small or medium size businesses or blue chip companies as well IT support firms or other UK data recovery companies. HDD Lab technicians will help everyone get back data files lost as result of hard drive failure or human error, virus attack, firmware corruption or electrical and mechanical failure. HDD Lab trading as Data Recovery Doctor, is one of the most successful data recovery companies in the UK and has served London customers since 2001 and is a member of International Professional Data Recovery Association (IPDRA). See membership listing here. 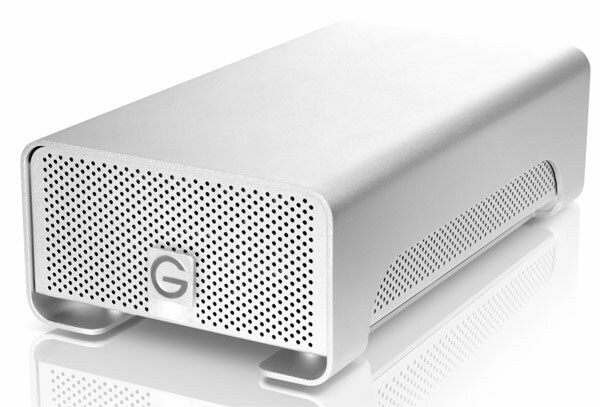 If you are in London or any other UK locality and lost data as a result of hard disk drive failure, we can help you. 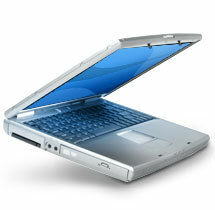 All PC and Apple Mac computer owners can rely on our professional data recovery services in London. Just call 0203 633 2081 and speak to one of our data recovery technicians. Mac desktop or laptop owners may experience the same problems as desktop PC owners. The major difference is that they use a different file system which often HFS or HFS+. If your Apple Mac desktop or laptop computer shows a “?” or your data is not accessible and you cannot copy the data to any other location, then you Apple Mac internal hard disk has failed. To limit data loss and prevent the failing hard drive to deteriorate any further, you must turn off the Apple Mac and consult Data Recovery London. Our data recovery experts will be able to recover your data safely and ensure you back to work as before. We specialise in laptop data recovery and have helped business and private customers in London and elsewhere in the UK recover data from faulty laptop hard disks. HDD Lab technicians have specialised expertise in handling 1’8″ and 2’5″ miniature architecture thereby enabling them to provide business and private customers with the highest quality laptop data recovery service. 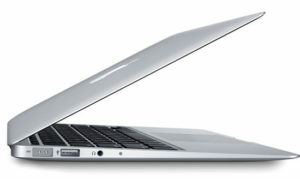 Furthermore, HDD Lab is capable of successfully recovering data from new SSD hard disks used in laptops. (C) Copyright 2014. All rights reserved for HDD Lab. Copying images, content or any portions thereof are strictly prohibited. Confidentiality of Data, Non-Disclosure and Privacy of Personal Data guaranteed. We use your personal information to update you on the progress of your hard drive recovery or process your order. We may also use this information for auditing, research and analysis to operate and improve our technologies and services.We will NOT pass your details on to any third parties. Furthermore when you entrust your hard drive or computer to us, you can be certain that your business or private data will remain confidential and will not be disclosed to anyone at all times. We take all possible measures to ensure your data is safeguarded while in our care. We further ensure physical protection of your data by preventing access to anyone except the technicians assigned to your job. To ensure non-disclosure, all recovered data stored on our servers are encrypted. When you receive the recovered data, Data Recovery Lab destroys any copies of the data that were made during the recovery process. This is done after you have verified the receipt of your data. MORE..